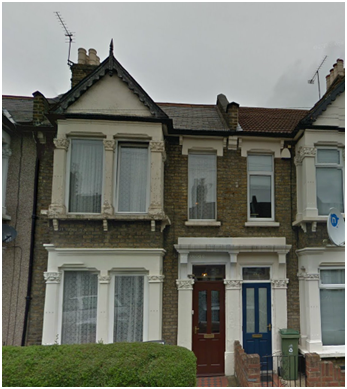 Damp proofing treatments have just been completed following a tenant’s complaint of damp in a property in the heart of Walthamstow. This property was built in the 1900’s. Properties of this age were often built using a slate damp proof course, over the years this kind of damp proof course can crack and be susceptible to movement allowing damp to rise up. Today we using a specially formulated chemical damp proof course, injected under low pressure into the mortar joints which forms a new replacement damp proof course. This property also has a high external ground levels meaning that the floor inside is below ground level which was another factor that contributed to the damp problems. To combat this we used Kenwood cementicious tanking system, in conjunction with the chemical damp proof course which provides a full waterproof barrier against rising damp. We have now treated numerous walls within the property with these two systems. Following Kenwood’s quick response and fast turnaround the landlord and tenant can now rest assured the property is damp proofed for the foreseeable future.